The White Glove has come to symbolize a level of attention, concern and responsiveness that is a cut above the norm. 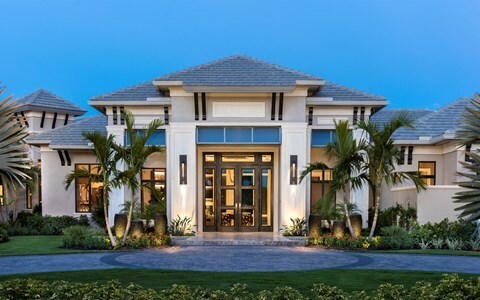 At McGarvey Custom Homes, we appreciate that whether it’s your primary residence or a coveted vacation retreat, building a custom luxury home can represent the fulfillment of long-held aspirations. That’s why we take a White Glove approach to serving our clients as they fulfill their dreams. Our process is focused on listening, clarity, flawless execution and unwavering follow through. 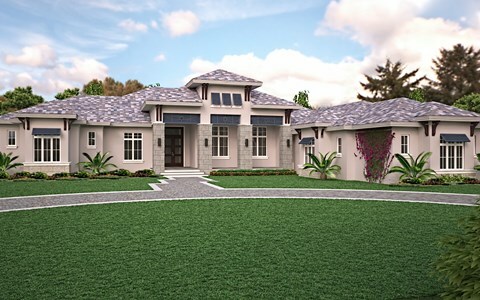 The result is a custom home that speaks to who you are and what you hold to be important. Artful designs, superior quality construction and a White Glove approach to service that must be experienced to be fully appreciated – all reasons why McGarvey Custom Homes has built a legacy of exceptional, award-winning performance that spans more than a quarter of a century. 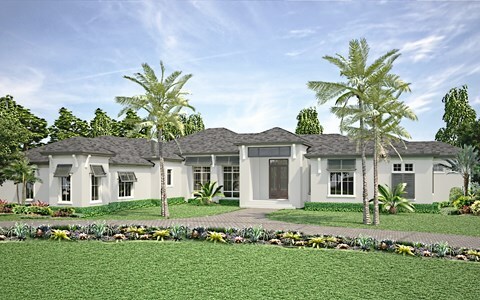 Discover why McGarvey Custom Homes is acknowledged as a “Preferred Builder” in Southwest Florida’s most prestigious communities.